One of the perks that come along with living in the country is you are surrounded by Amish. There is just something about a buggy heading down the road that takes me to a place of peace. That slow way of life that is free from distractions and wasted moments is something I would love to be a part of. An Amish lifestyle is something I have always been in awe of. Another part of the Amish life I love is their work ethic. The Amish homes that are near us always have neat and tidy lawns. Gardens are free of weeds and there are very few veggies left to rot. Clotheslines are always full no matter what the weather and men are always working in the fields. It amazes me at just now much they are able to get done without the use of modern conveniences. But then I remember they are also free from most of the distractions that haunt us. Facebook, television, smartphones, even radios can keep us from focusing on the task at hand. Without that focus, we tend to take a bit longer to accomplish items on our to-do list. I decided to try things out for part of a day just to see if I was able to get more done. The phone, TV, radio, computer. I let my mind be in the moment and kept my focus on the tasks at hand. At first, it was kind of creepy. All that silence. Then something pretty amazing happened. I got busy. I just started doing things. I grabbed my list and just went from item to item checking things off like a mad woman. Before I knew it had completed most of my weekly to-do list in less than a day. I was so incredibly surprised at the amount of distraction-free work I accomplished that I kept right on going. Killing that entire list in one day. The Amish are onto something here. 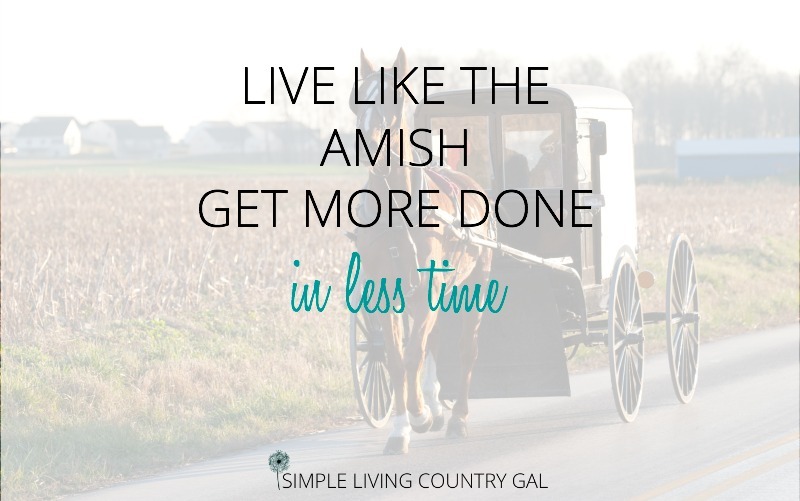 By living like the Amish lifestyle and being present in the moment I was able to do all the things in less time. Without all the distractions the Amish have their minds focused on what is being done and they are able to do things in a less stressed manner. They are not jumping from job to job because they are easily distracted. They are focused and productive. Two things very few Englisher’s are able to be for more than 10 minutes at a time. So, this is all well and good, but how do we implement these tips into our own lives? As with anything I teach, you will not get too far without a good list. Grab a piece of paper and write down everything that needs to be accomplished this week. I like to sort things out a bit to make them easier. Ninja tip: You will not have ALL of these items on your list. This is just a guide to help you pull the top 3 things in each section that need your attention this week. Laundry-gather clothes, wash, dry, iron, put away. Errands-current lists, budgeted money, Dr. appts/misc appts. Homestead/Farming-animal care, crop care, vehicle maintenance, outbuilding care. Misc-home repairs, crafts, sewing/mending, decluttering, organizing. Job/work-I would suggest a separate list here and a separate time frame to work on it. 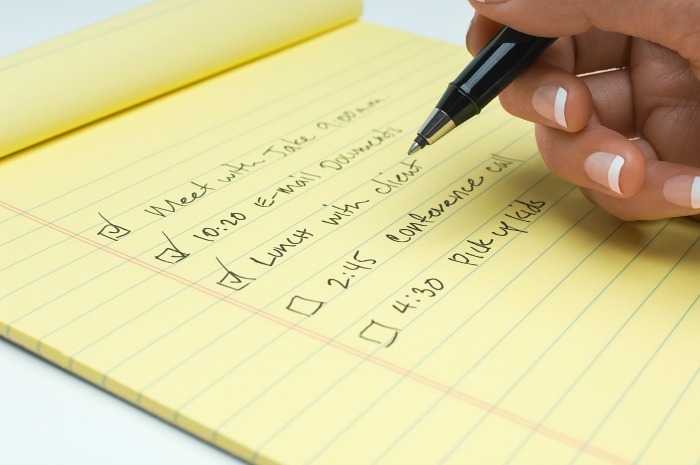 Choose a full day or several partial days that you will be able to work on your top items from your list. Put this date on your calendar right now….IN INK. This date/s is now set in stone and cannot be moved. Yep, this will be your Amish lifestyle day! Remember we are taking a cue from our Amish friends and the Amish lifestyle. Shut those phones off! No computer, radio, or television. Keep your focus on the project at hand and keep your head in the game. When you are paying attention to only what is in front of you, you will be amazed at how much you can get done. So much so in fact that you may just keep on going doing more than you even thought possible. A made bed can quickly end up in a completely decluttered room! I find that if I am in sneakers and dressed to work I will do much better at getting things done. Don’t trick yourself into thinking you can be just as productive in slippers and PJs. Dress without distractions. Dress the part and get more done. 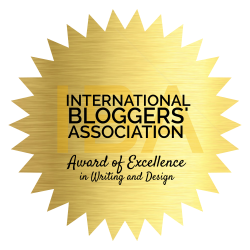 Grab your list and a highlighter and get busy. You know how much time you have and no excuses…you need to get it done. Get your head into the game and work on one item at a time. You will be amazed at how focused you will be adopting an Amish lifestyle and without any distractions at all. I used to jump from job to job, from chore to chore never getting anything done. Now that I have shut it all off I am able to stay on task and get things done much more efficiently. If you see something else that needs to be done while you are working then stop and jot it down on a new list for next week. This will keep that new job from nagging you because you now know the focus will be paid later and you can keep going on the task at hand. Do the toughest job first when your motivation and energy are at its peak. Nothing keeps me moving more than checking a tough job off of my list. By getting the biggest chores out of the way and working your way down the list from hard to simple you will keep from losing your mojo. There is this great book called Eat That Frog by Brian Tracy that I highly recommend. This one book has completely changed things for me. I now am getting so much more done simply because I am doing the hardest most important jobs first. Now I am not saying this system will help you to declutter your entire home in an hour. What I am saying is that by unplugging and focusing you will get more done in less time. As you are getting more done you will see where bigger projects will need to be taken care of. Like cleaning out your kitchen cabinets. Yes, it can be tempting to dive right in while you are unloading the dishwasher, but I caution against that. Instead, save big projects like this for big days. You can tackle one large project a weekend until you are all caught up or even just one project a month. As you get better at working this way you will find bigger jobs less overwhelming and easier to accomplish in less time. The best part about living like the Amish is your family. As they see the change in your home and in you they will begin to see the benefits of unplugging. You can begin helping your family unplug by the no-tech dinner rule. Do a complete unplug for every dinnertime meal and talk more. Ninja Tip: Place a pretty basket like this one on your kitchen counter. Have family members place all electronics inside until dinner is over. Still having trouble getting the kids to unplug for dinner? Try playing High-Low. Each person tells the low for their day. Something that upset them or made them sad. Discuss what would have made the situation better or how they could handle things next time. After everyone has spoken, each person then tells the high for their day. Something that made them smile or made someone else smile. This is much more fun and a great way to end the meal. The best part about this game is hearing about everyone’s day without getting the old “nothing” response when you ask. 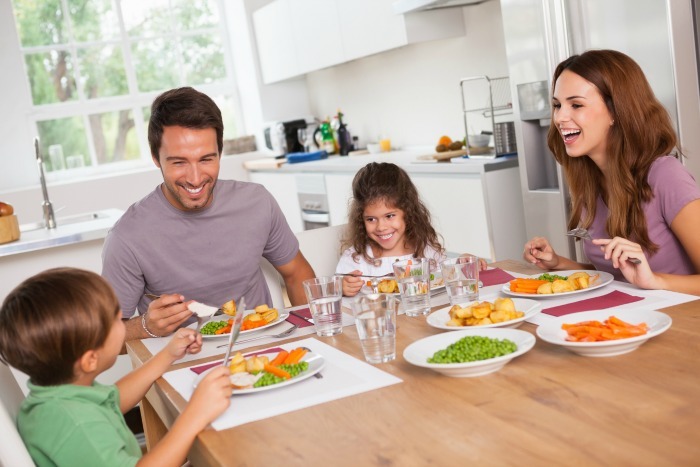 By making it a routine and fun dinner time game your family will actually take more notice of their day and what is happening around them just so they will have something awesome to report on at dinner. Another tip from the Amish lifestyle is to read every evening. They spend time as a family or by themselves reading something fun or informative. This is a great way to calm and quiet your mind so you can get to sleep quicker and stay asleep longer. It is a proven fact that those that fall asleep with their phones or with the television on getting a less restful sleep. Those folks are also the ones that tend to wake up tired and never fully rested. I rarely see the Anish yawn. Have you ever noticed that? They wake up in the middle of the night start working right away and go full board most of the day long. Whenever I come in contact with them they are wide away and quite pleasant. It is obvious they are sleeping better. That alone is worth it to me to shut off and unplug before bed. It amazes me how much we have to learn from those that do it all by hand. Where some folks think the Amish are behind and out of touch I believe they have found the key to a happy life. Shut it off and be present in your day. Get more done with less effort. Own less so you are cluttered less. Eat better so you live healthier. All of these things are what I want in my own life. By having an “Amish” day or two every week I am hoping I can do just that. yes, this article was a bit eye-opening for me as well. When I spend most of my days working on my computer, it is important for me to remember that moderation is best. There is a time and a place for things and letting go a few minutes or hours each week is important for me to remember where my energy and focus needs to be. A few tips for us computer lovers! 1. Begin each day slow and intentional. Wait to plug-in after your morning routine has been completed. 2. Shut down while eating. This is a hard one for me!! Habit and routine is the best way to learn how to limit distractions and how they can quickly eat up the minutes in our days! Thanks for stopping by, it was so good to hear from you friend!